All the normal processes you come to expect from your bookkeeper, including payroll & GST returns. 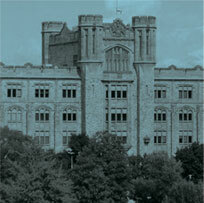 Our accountant can help you navigate all the requirements of corporate tax. Learn more about what accounting services we can offer you. Need personal tax help? Give us a call to get them done professionally and submitted on time. Behind on your books? 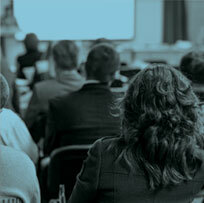 We have the help you need to navigate through CRA requirements to quickly ensure compliance. Do you want to have the freedom to run your business? 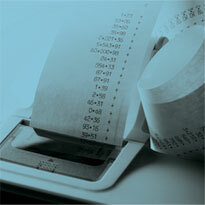 manage payroll, budgeting or accounts payable/receivable? Let us manage your books. For the average business owner it can be very confusing! At the end of the day, YOU are responsible for the accuracy of your books, so choosing the right bookkeeper is key to your success. 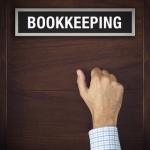 Find out here how to hire a good bookkeeping company or good bookkeeper. It does not matter what condition it is in! Take a look at this list and gather up the items to bring to us. We will sort through what we need, and return the rest. Excellent for paying your staff directly. Our straightforward monthly fees are affordable and budgetable. 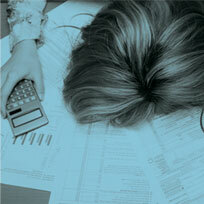 Let us take away the stress, taxman pestering and wasted time managing it on your own. Our clients get accurate books, no surprises at tax time and we save you money. 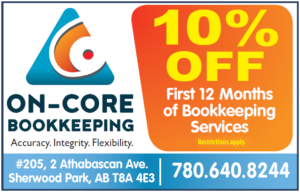 Call us now for up 10% off your bookkeeping – Current clients can get 1 month free ($300 value) for each referral.